Do you know Ultraman the famous Japanese Superheroes? I grow up watching Ultraman, how about you? 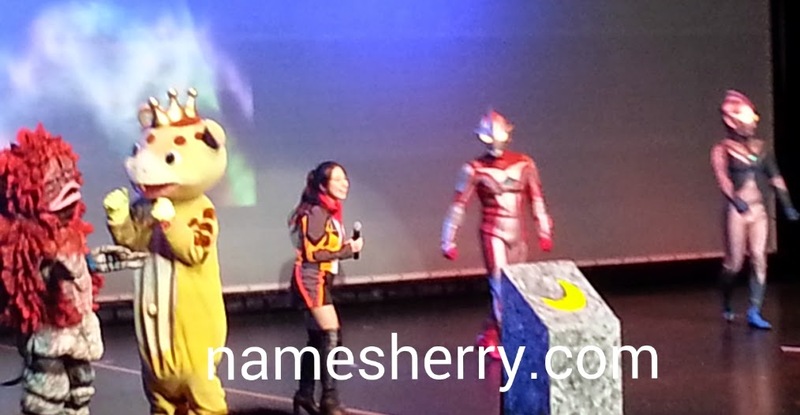 Ultraman has landed at Resorts World Genting! Starting from 19 February to 29 March. 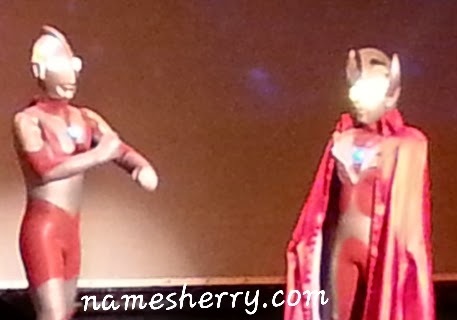 Last Sunday, I was invited to catch my childhood favourite Ultraman in action at the 'Ultraman Living in Genting 2015', the biggest Ultraman live show outside of Japan is now in Malaysia! 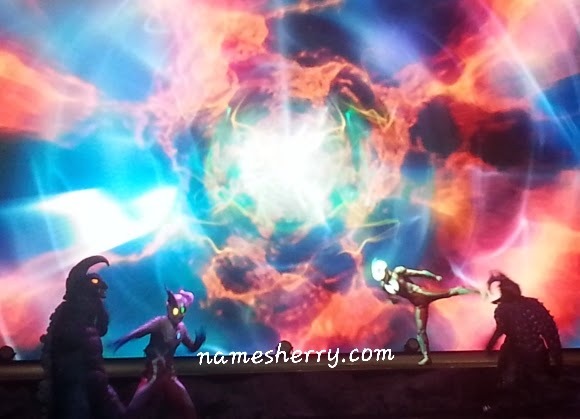 'Ultraman Live in Genting 2015' produced by Tsuburaya Productions is customized with an all new story board for Malaysian audience and Resorts World Genting. 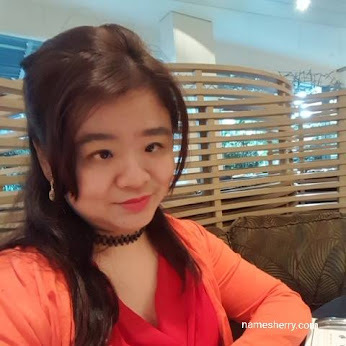 The highlight of this show is the high-tech stagecraft and thrilling action scenes that promise audience an energetic, participation and exciting time throughout the entire performance. 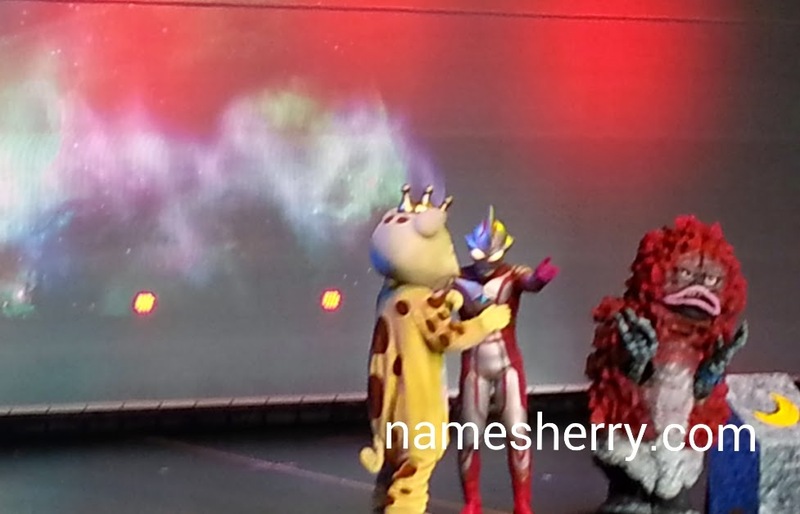 My son too enjoy the Ultraman show, the full one hour or so production of the brand new 'Ultraman Live in Genting 2015' on 19 February to 29 March 2015, at Genting International Showroom, comes with full crew direct from Japan. The features popular Ultraman Zero, Ultraman Ginga, and five other Ultramans namely Ultraman, Seven, Taro, Cosmos and Mebius together with two infamous kaiju Alien Baltan and Ultraman Belial. 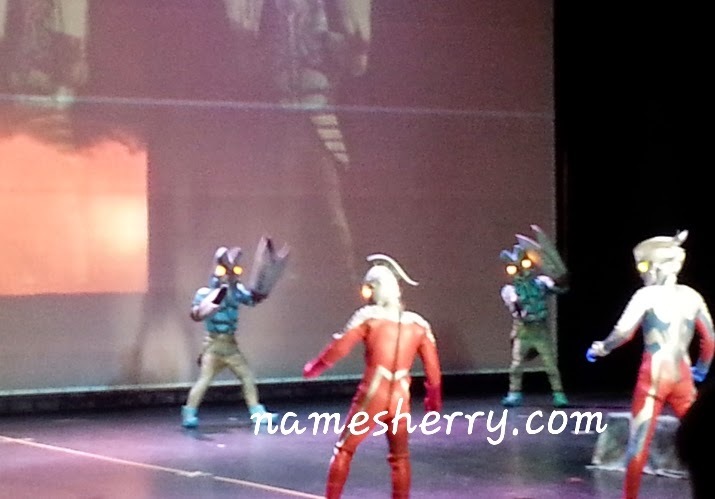 Audience love the Ultraman Live in Genting 2015, the highlight of this show with thrilling action scenes that promise audience an energetic, participation and exciting time throughout the entire performance. Good news if you are planning to watch Ultraman Live in Genting, purchase your tickets now and while stock last, you will get a limited edition of Ultraman Projector Watch Free. 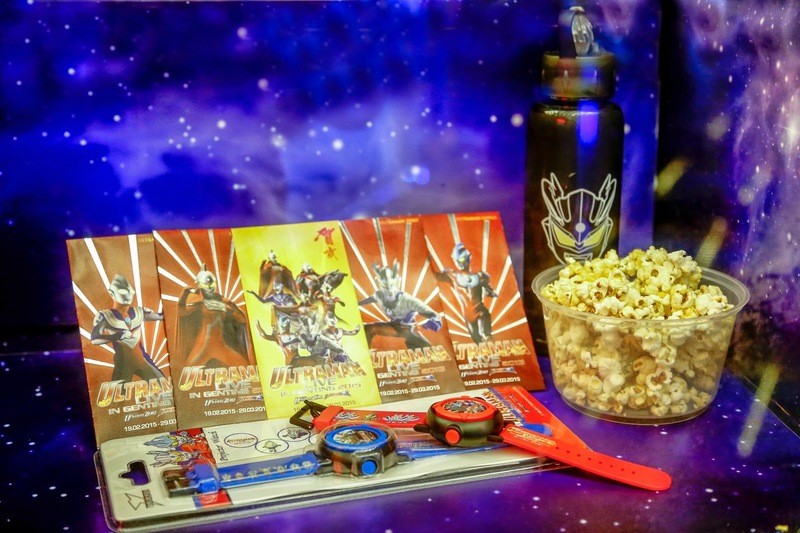 Not only that, Ultraman tickets holders will also receive an exclusive 30% off Ultraman limited merchandise and a 20% discount to dine at Resort Seafood, Hou Mei Resort Hotel and Coffee Terrace. If there's not enough, there's also the special edition of cool Ultraman tumbler set that sees Ultraman's eyes glow when the drink is cold! Only limited numbers of these tumbler sets are available. The set is priced at RM26 nett that comes with Ultaman ice-cream, pop corn and free refill of drinks throughout the show! Meet your favourite Ultraman heroes on stage from 19 February til 29 March, 4pm and 8pm show daily at Genting International Showroom. Tickets are available now at price of RM88 (VIP) and RM68 (PS1). 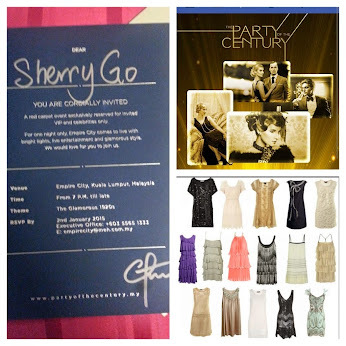 Grab your tickets today, for more information please visit www.rwgenting.com or call them at 03-2718 1118. 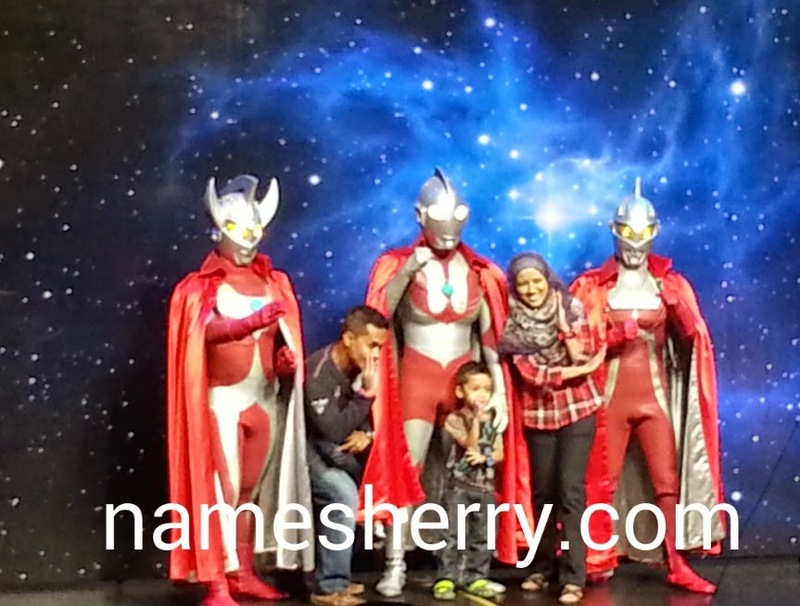 There is chance to take photo with Ultraman, RM35 for a family picture with Ultraman. 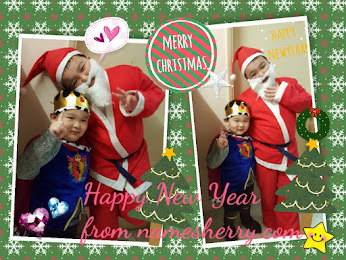 It's a moment where you and your family can never forget this good memories. A group photo with bloggers that attended the event on the day. Mark your calendar as school holiday for March is coming soon, so you can plan to bring your children together watch the Ultraman Live in Genting 2015. To avoid disappointed of not able to purchase the tickets, you can purchase the tickets online. You can check out Ultraman Room Package available online, click on the link for more info. It reminded of my childhood when Ultraman was a big hit! Haha. I remember the hand sign. 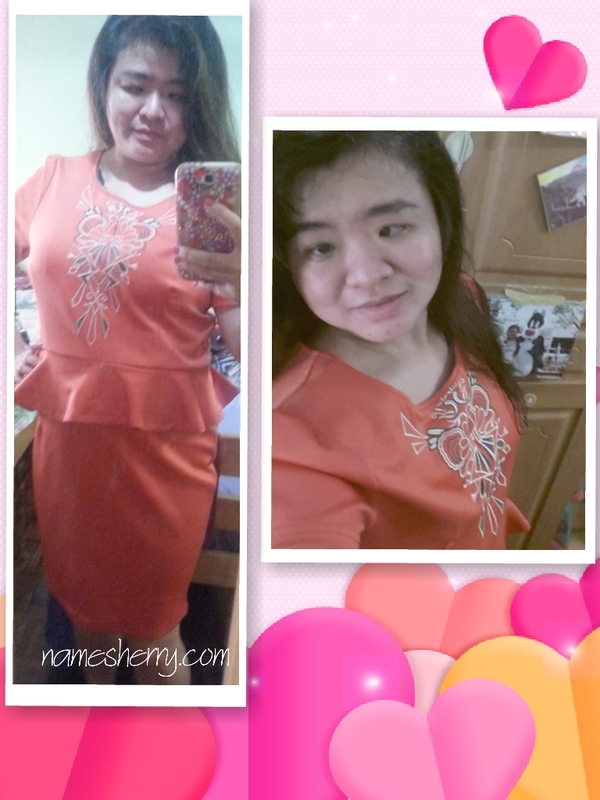 hi Rose, yeah my dear and toddler to like Ultraman. Hehe.. yeah and the beep beep sound red light. 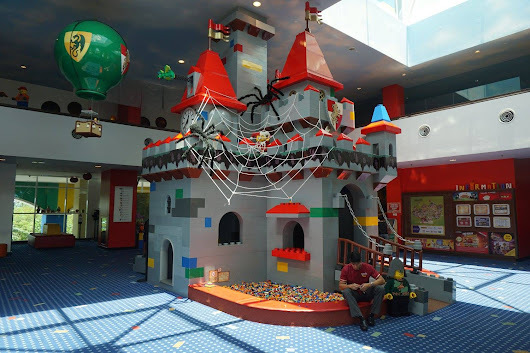 Hi Farisha Nadia, yeah not just the kids, the parents too love it. 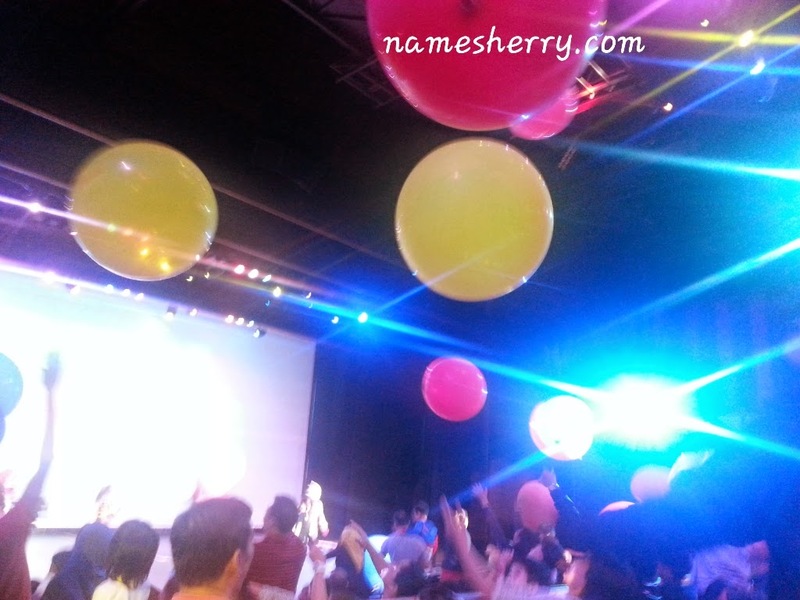 I can saw couple too enjoy, saw some people are friends too together go watch the show.